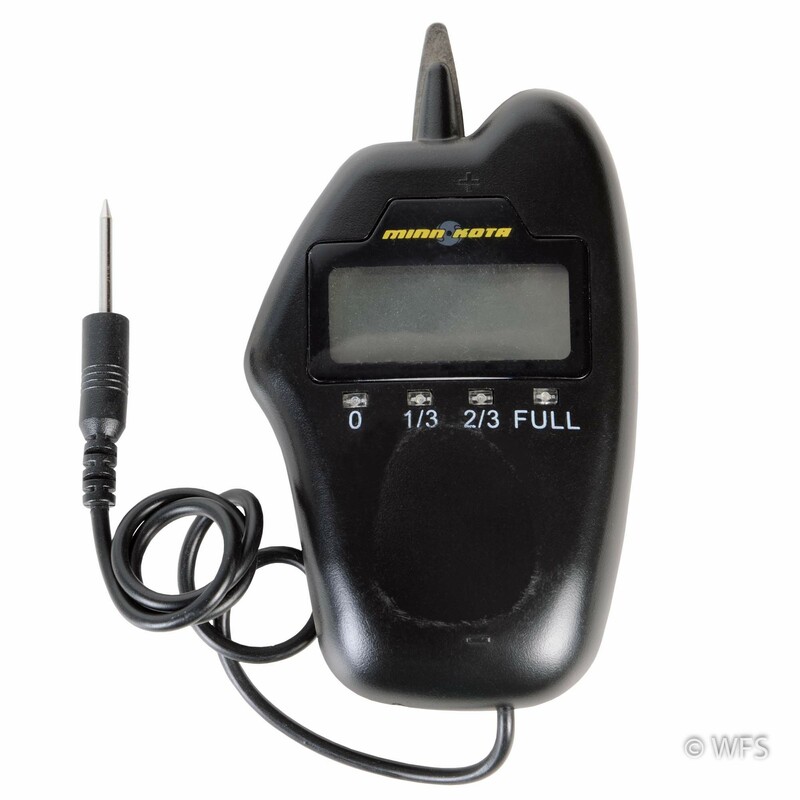 Measure the voltage in 12 volt batteries with this simple, compact digital battery meter. Recharge if voltage reads below 12.2V. 6.62 x 4.75 x 1.25 "